Andhra Pradesh Public Service Commission (APPSC) has released Notification for the Post of 309 Assistant Executive Engineer (AEE) in various Engineering Services. Applications are invited from eligible Candidates. Candidates can apply through Online from 03/12/2018 to 24/12/2018. 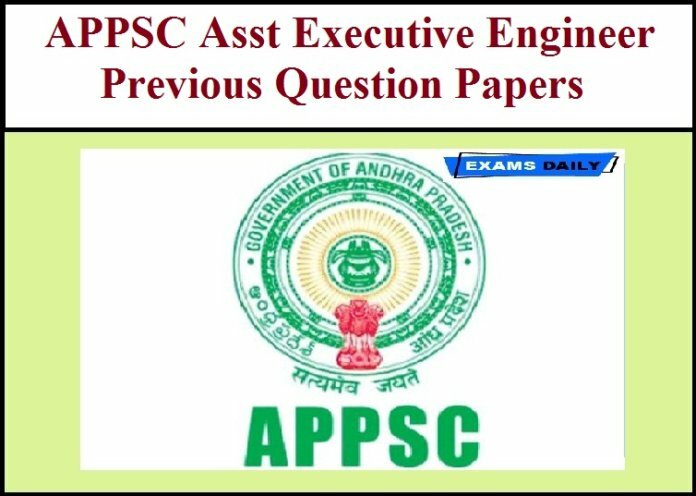 Here we given Previous Year Question Papers for Assistant Executive Engineers(Electrical , Civil, Agricultural & Mechanical).